CHECHESMITHNATION : Beautiful Stephanie Linus Rocks-Out In Polka Dot Ensemble! 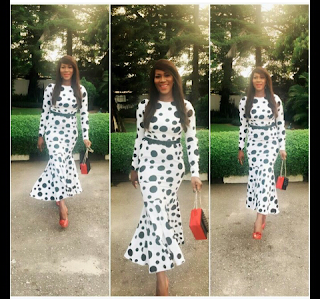 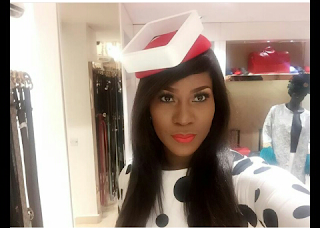 Beautiful Stephanie Linus Rocks-Out In Polka Dot Ensemble! 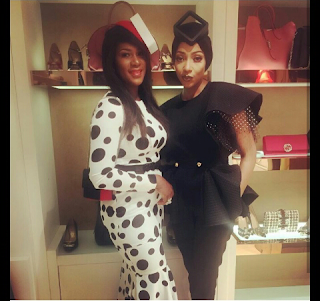 She was spotted at the Ene Maya stores clad in this cute polka dot ensemble teamed with Ene Maya's turban and Nicole by Haguanna's hand bag.